An addition to the growing Baker-Victory Services campus at 100 Martin Road toasts the charitable effort of a Western New York family and fulfills a need for other families who desire a place to stay. 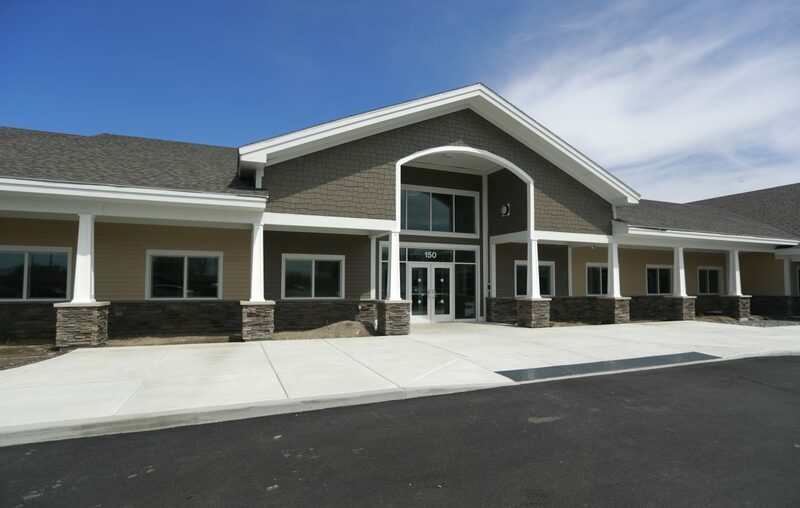 The 3,100-square-foot building that opened this week will be used to accommodate families while their children receive treatment at the Baker-Victory Residential Treatment Center, said Therese Scofidio of Baker Victory Services. It also will provide a stabilizing atmosphere for children placed in emergency foster care programs. The facility was built thanks to a $1 million donation from the family of Robert and Kristi Moore. It features two three-bedroom units, one two bedroom apartment and a family therapy area. The Moore for Kids Family Home will be used as a safe haven to create a family environment for families. A blessing of the home was given on Tuesday by Msgr. Paul J.E. Burkard, president of Our Lady of Victory Institutions.